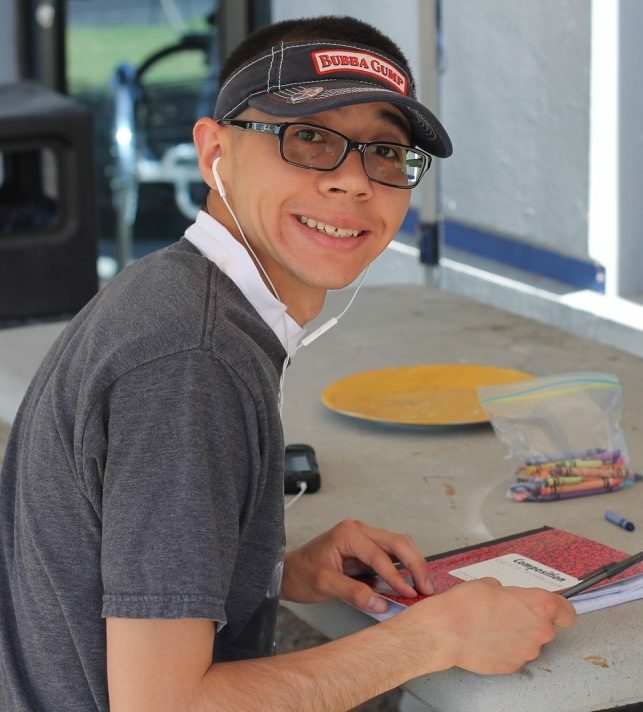 Valley Achievement Center is fully dedicated to providing education, quality life skills, and employment opportunities for children and adults with autism and/or other with development disabilities to enable them to achieve the highest degree of independence, dignity, and self-worth. 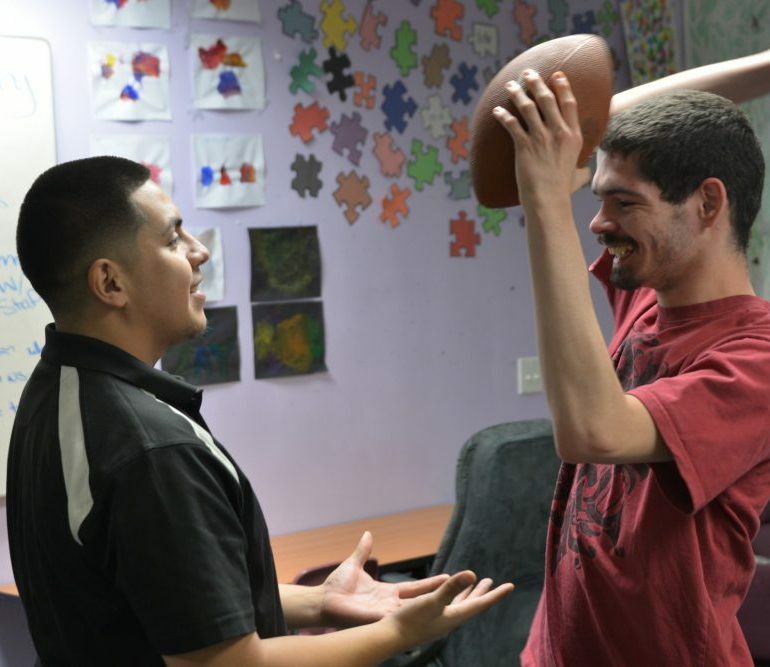 Valley Achievement Center of Bakersfield strives to be the leading local agency for helping persons with autism and other development disabilities achieve their full potential. 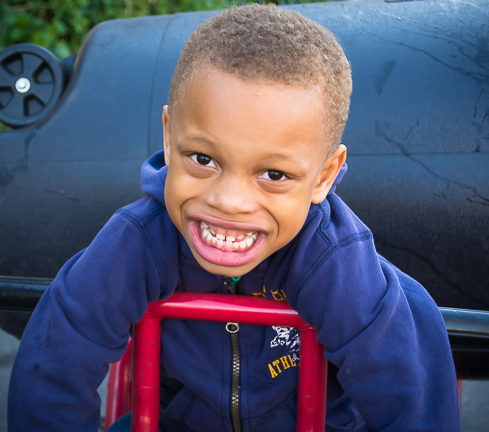 We provide a variety of children’s programs which address behavior, communication, social skills, and academics, and adult programs which focus on self-help/self-care, vocational training, social and occupational skills, functional living, and other skills to allow the adult to achieve his or her personal goals. Valley Achievement Center is an equal employment opportunity employer and seeks qualified candidates for all open positions. Come join our team, and make a difference in the lives of special children and adults.